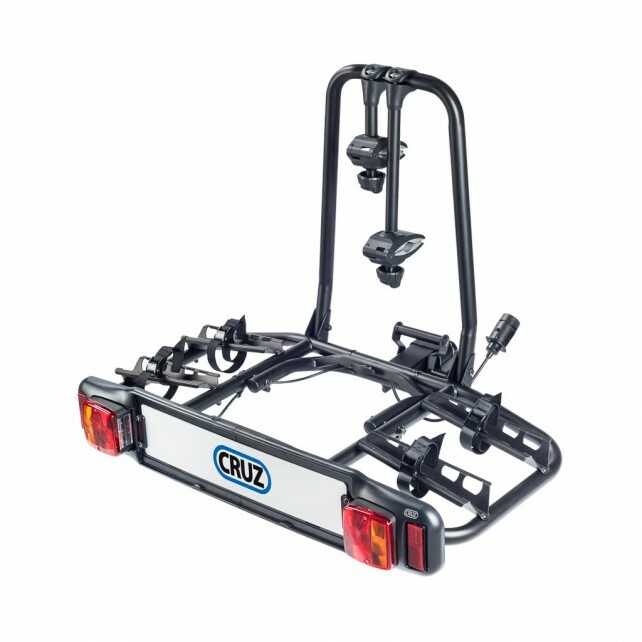 Bike carrier for towbar mounting. 2 bikes, tiltable. 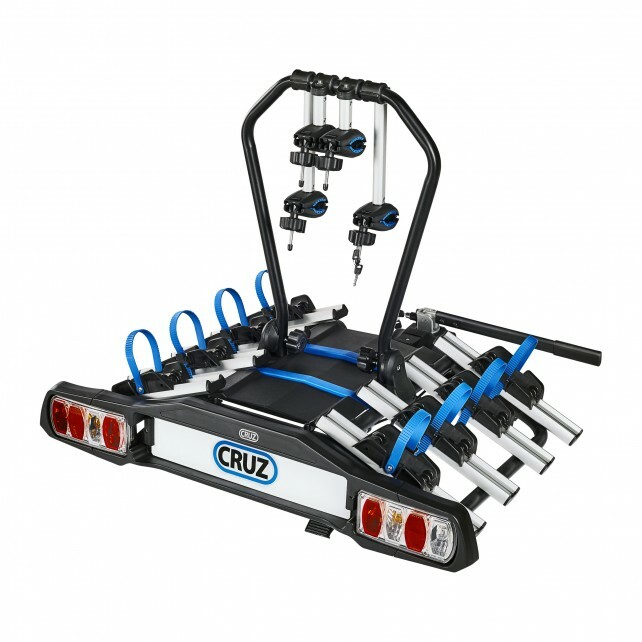 Bike carrier for towbar mounting. 2/3 bikes, tiltable and locks included. 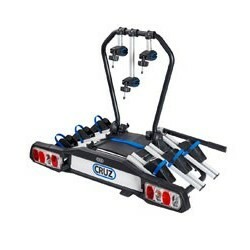 Towbar bike carrier with a modern design and exclusive characteristics. Available for 2 or 3 bikes. 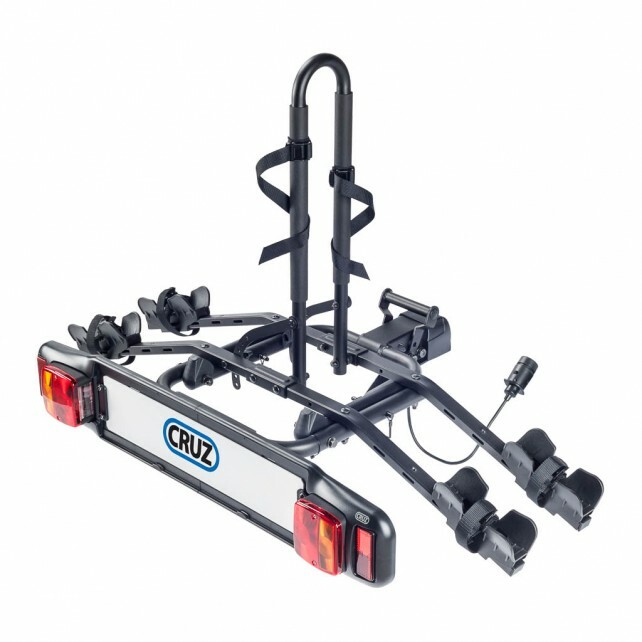 Towbar bike carrier with a modern design and exclusive characteristics. 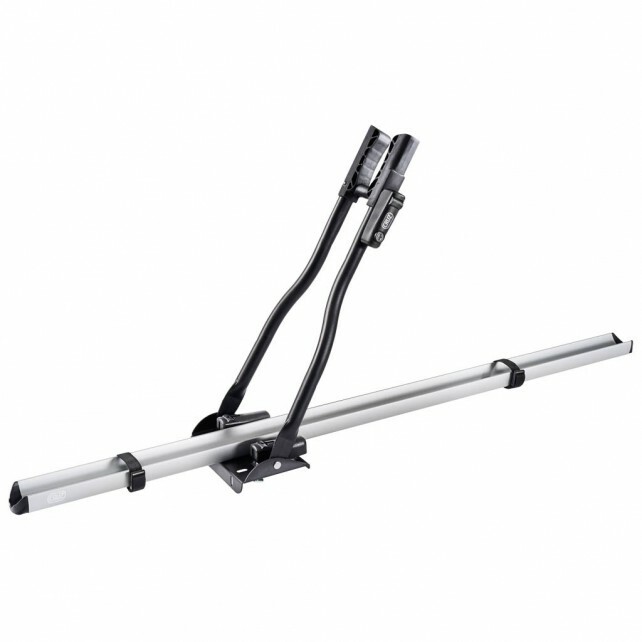 Roof mounted bike carrier with a functional design. 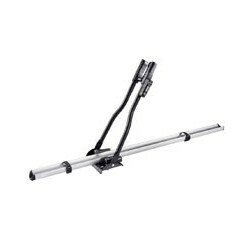 Roof bike carrier for the transport of bikes fixed to the fork. 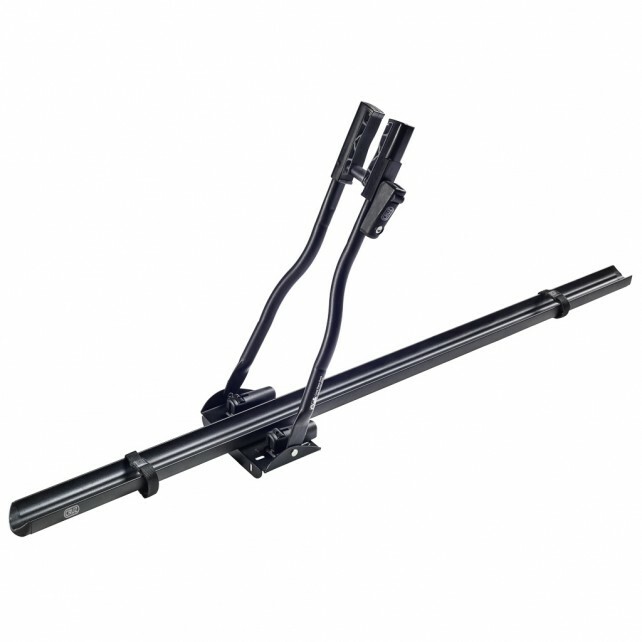 Foldable et tiltable towbar bike carrier.